It’s the home to a distinct type of barbeque and this city straddles a state line. Today Ed Anderson’s Tour de Adoption takes us to Kansas City. He’s trying to raise $1 million to help find forever families for children in foster care. And dollar by dollar, he is doing it, but he still needs help! 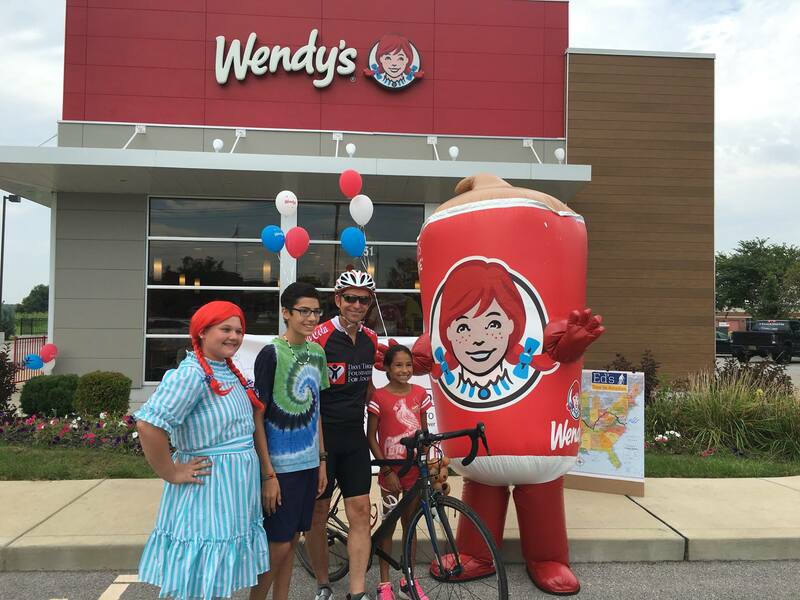 Ed Anderson is a Wendy’s franchisee from Newport News, VA and he is riding 4,000 miles across the country to raise awareness and critical funds for the Dave Thomas Foundation for Adoption. So far, he’s $215,000 towards his goal and he isn’t finished yet. In 1992, Dave Thomas started the Dave Thomas Foundation for Adoption. An international nonprofit dedicated solely to increasing the number of adoptions from foster care. The Foundation furnishes grants to private and public adoption agencies through its signature program, Wendy’s Wonderful Kids. The agencies use the grants to hire specially-trained adoption recruiters, called Wendy’s Wonderful Kids recruiters, who use a child-focused recruitment model. It is the sole mission of these recruiters to find permanent, loving homes for the children who have been in foster care the longest. Dave Thomas himself was adopted and Ed felt there was no better way to honor the memory of Dave Thomas than to help raise funds for his Foundation. 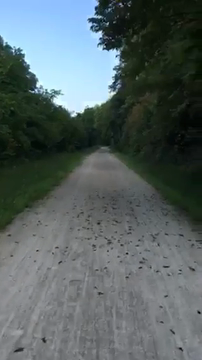 Ed will be on his bike from now until October 4 when he completes his journey in San Diego, CA. To learn more about Ed’s Tour de Adoption and to make a donation, visit bit.ly/edsadoptiontour.